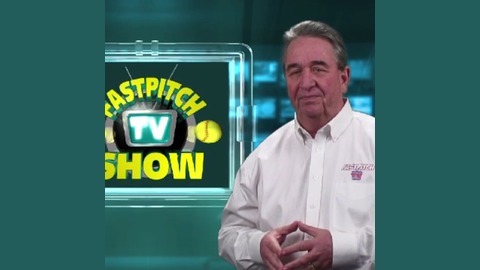 The Fastpitch Softball TV Show brings you great clinics, camps, and fastpitch softball training from some of the all time greats in the sport. This show also bring you interviews from Olympic Fastpitch Softball Players, Hall of Fame Coaches, and both pro, and college players. 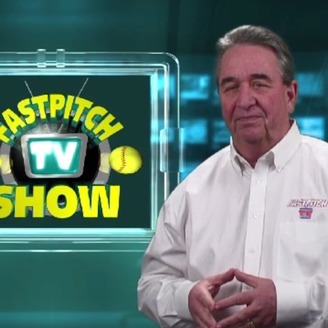 When it comes to fastpitch softball nobody brings you more than the Fastpitch TV Show. http://Fastpitch.TV Sponsored by http://SoftballJunk.com ETH: 0x3cCd1c8c2e55CA73b62ebF57F8B07B47c58e24bB. You can find Resistance Softball at https://SoftballJunk.com/band or call 817-303-6620 to order.